Just another ale, quit bitter. Contains malted barley and malted wheat. 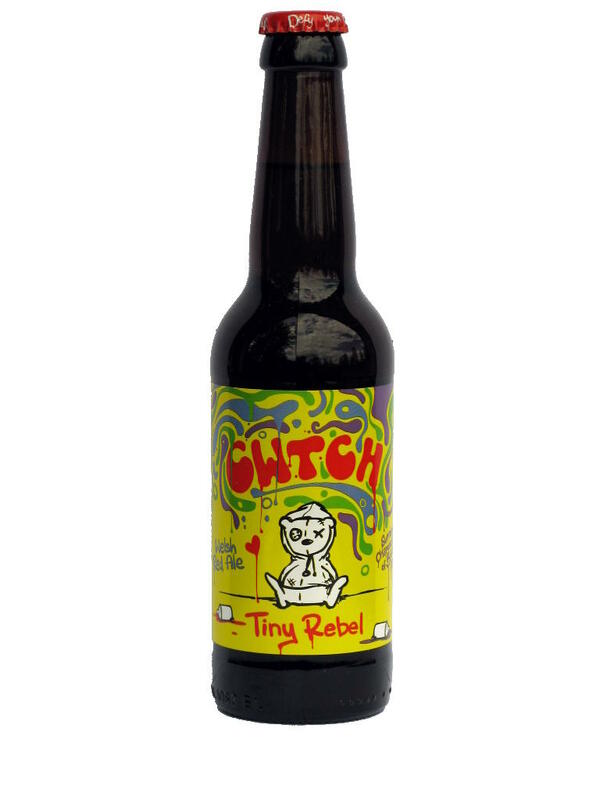 Tiny Rebel Brewing Co., Newport, Wales. 4.5% alcohol. Flowery, just another ale. Contains malted barley and malted wheat. 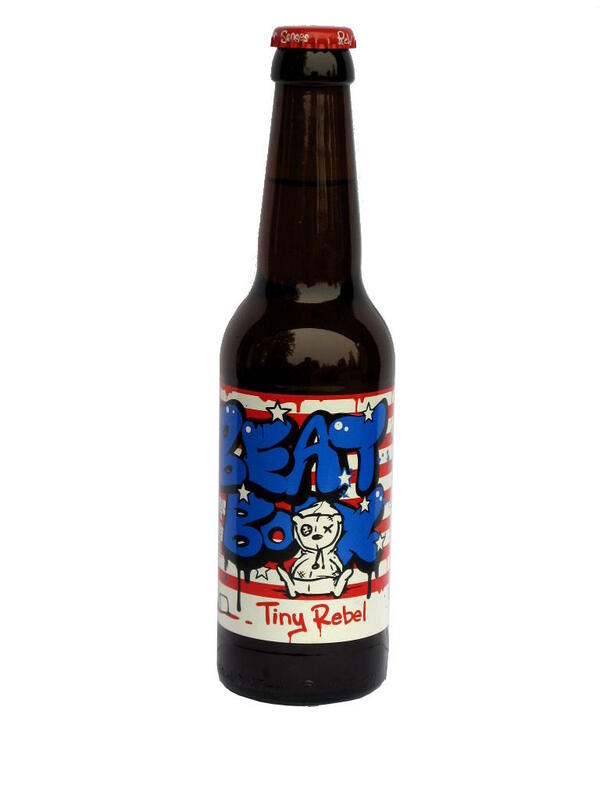 Tiny Rebel Brewing Co., Newport, Wales. 4.6% alcohol.